Data breaches are still on the rise, and in 2018, the cost of data breaches increased to 6% from the previous year. The average annual global cost was estimated to be $3.9 million. Most data breaches that occurred last year affected popularly used services from giant tech companies such as Google, Facebook, MyFitnessPal and so on. Maintaining high online security levels in 2019 may see a decrease in data breaches. 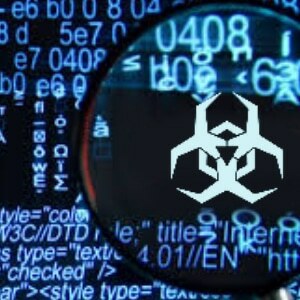 Cybercriminals are perfecting their attacks by using new variants of sophisticated malware. As malware is evolving, it can be hard to anticipate new malware attack vectors and once again breaches may occur followed by other attacks such as denial of service and propagation of malware. Maintaining the recommended online security levels for 2019 will greatly see a drastic drop in malware attacks. High-security levels also translate into maintaining adequate privacy levels, especially on social media platforms. Always ensure you have toggled the right privacy and security setting to ensure that your privacy is intact even in the social media platform. To maintain the recommended security levels, first, start with properly managing your passwords. This means creating unique strong passwords, changing them after a certain period and after a breach has occurred, and lastly, storing them properly. 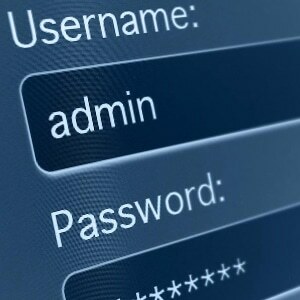 Its always recommended that you use a reputable password manager utility to manage your passwords correctly. And don’t forget – never re-use a password or use the same password for multiple online accounts. Besides passwords, ensure you also employ the use of multifactor authentication to verify and confirm your identity each time you log into your online account. Always prepare for a threat before it happens. By doing this, you will be equipped with the best countermeasures, and you will also anticipate what type of threat to except. Also, you might not lose your data when the threats happen since you can mitigate them or deal with them. Additionally, cyber-aware helps you to keep up with the latest security and privacy threats, security news, and generally what is happening in cyberspace. 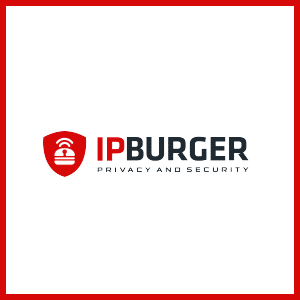 IPBurger VPN offers the ultimate solution you need to maintain the recommended security and privacy levels. IPBurger VPN uses the AES-256-bit standard to encrypt your internet traffic, and this keeps it safe from prying eyes. This means you can use public Wi-Fi without any worries as long as you have turned on IPBurger VPN. Besides security, this no log VPN also keeps your online identity safe by assigning you a virtual IP address from the secure VPN server you choose to connect to. With this privacy and security in place, IPBurger also gives you the freedom to enjoy online content without restrictions, bypass censorships and gain access to blocked websites. PreviousWhat is a Botnet and How Do You Protect Against Them?